It’s Tuesday already, but there are more than a few Packers fans still basking in the glow of their comeback victory over Chicago on Sunday night. Many of those same fans were expressing their disgust with the Packers leadership halfway through the game, when the score was lopsided in favor of the Bears. That's football. But it’s also like politics — we support our leaders when we agree with them and want to throw the bums out when we don’t. The intersection between professional football and politics is pretty substantial, as Mark Leibovich learned over the past few years. "[NFL team owners are] like politicians in that they're sort of entitled and they have these little kingdoms and they're used to a certain amount of deference. But the big difference is they don't have to run for re-election," he notes. Leibovich is the New York Times Magazine’s chief national correspondent. 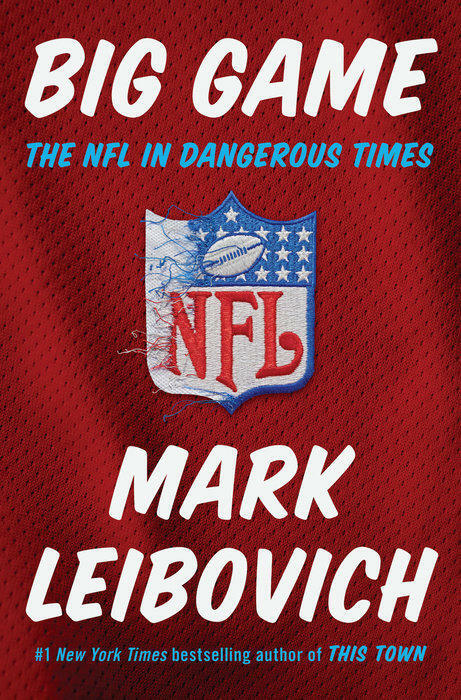 The longtime political reporter’s latest book is called "Big Game: The NFL in Dangerous Times," and it took Leibovich around the country, to such exotic locales as Green Bay, Wisconsin, for his reporting. During his four-year research period, Leibovich went beyond the NFL sidelines learn about the players, NFL commissioner, and owners of the teams. Despite the amount of power team owners have, Leibovich says he was "not impressed." "I’m not a sportswriter, I’m a political writer. And I will say that if you’re putting together an elite corporate board of like, Federal Express or Bank of America or Apple or something, you would not pick a lot of these guys to be on your elite corporate board," he says. "They have an amazing amount of power in their various markets. They're all pretty much billionaires, they're all printing money, and they're all in many cases despised in the markets they're in — and often for good reason." Leibovich adds. Lake Effect's Mitch Teich with author and journalist, Mark Leibovich. Walk into the public area of Milwaukee’s General Mitchell International Airport, and you’ll see traditional airport sights: monitors for departures, places to grab coffee and food. 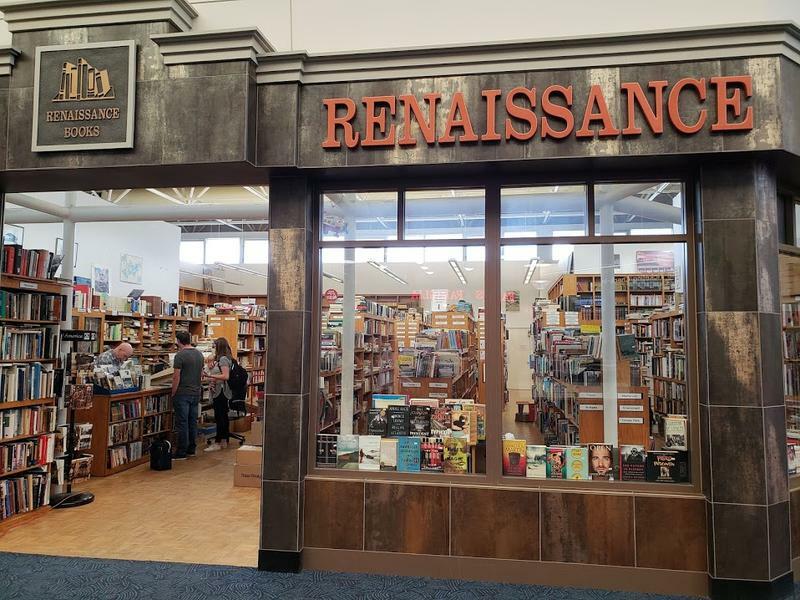 But you’ll also see a 2,600-square-foot used bookstore, Renaissance Books. 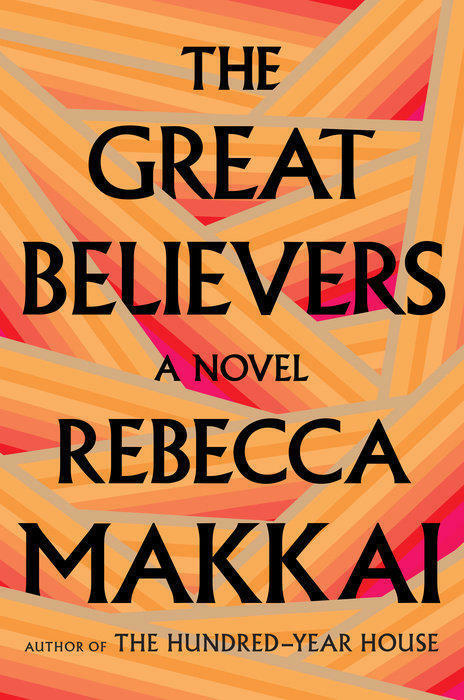 Chicago writer Rebecca Makkai’s newest book, "The Great Believers", is a work of fiction, but its underpinnings are very real, and very familiar to people in the Midwest. Much of the book is set in the late 1980s and early '90s, in Chicago’s gay community. It was a time when AIDS was reaching epidemic levels and thousands were dying, even as politicians ignored it and broader society often spread fear, misinformation and distrust. The word "genius" gets thrown around a lot in casual conversation. Even when you weed out subsets — like "managerial geniuses" or "musical geniuses" — there are some transcendent figures we typically file under the genius category. 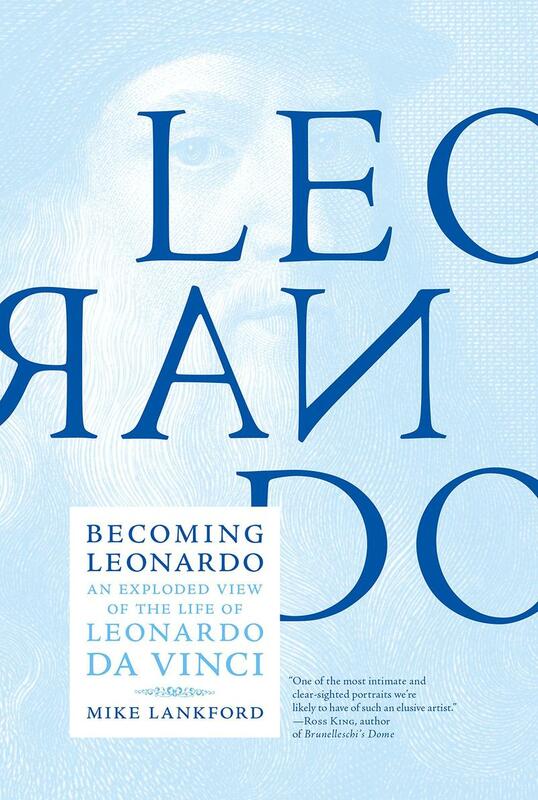 Leonardo da Vinci would certainly rank among these people, who transformed the ways in which we view the world. 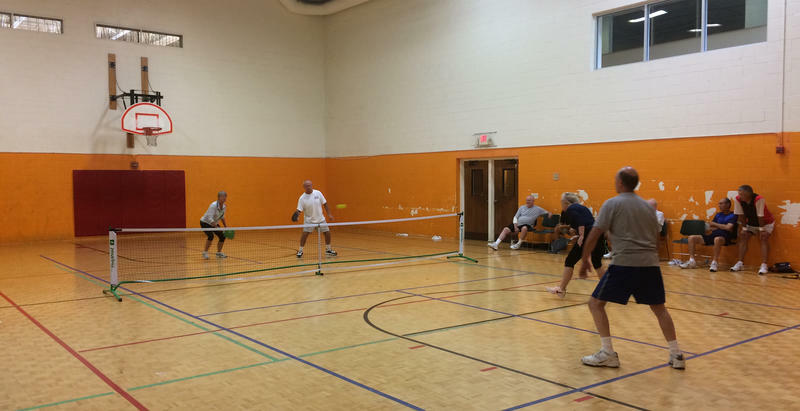 Pickleball has nothing to do with pickles, but here in Wisconsin, it is a big 'dill'. Jokes aside, the once-niche sport has surged in popularity, especially here in Southeast Wisconsin. According to the USA Pickleball Association (USAPA), the number of places to play pickleball in the country has more than doubled since 2010. One place which has played a part in this growth is ProLite, a company in Port Washington that's spearheading the effort.